Acne: emotionally and physically scaring us since puberty. Acne is an old enemy that has latched itself to you and refuses to leave no matter how much you cuss and curse it. Trust me, I know. Sometimes you want to just break down, shatter and cry because it just won’t go away. Whilst you may be changing dermatologists and trying creams and creams and creams for days on end, I would suggest you take a minute to breathe and read this. Acne scars home remedies and tiny lifestyle changes can also be the answer to your quest of getting rid of acne. The cause of acne doesn’t mean the goddess of beauty is punishing you, it could be hormonal or because of something in your diet. If you can identify the root of the problem, you have solved half of it. Meanwhile, here are a few ways to help you get rid of annoying acne and the mean little scars. • Wash your face twice, maximum thrice a day and moisturize. Moisturizing is no joke. Trust me, give it a couple of months and you will see promising results. • Cut down on sugars. So if you are a dessert lover, you have choices to make. • Drink lots of water and keep yourself hydrated. • Honey is a natural medicine. 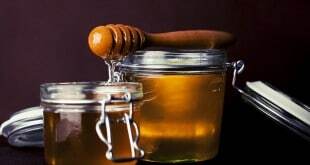 Apply honey on your scars and leave it overnight. You could also make a honey and cinnamon powder paste and apply on your face. Leave overnight. • Apple cider vinegar is another great solution to the acne problem. 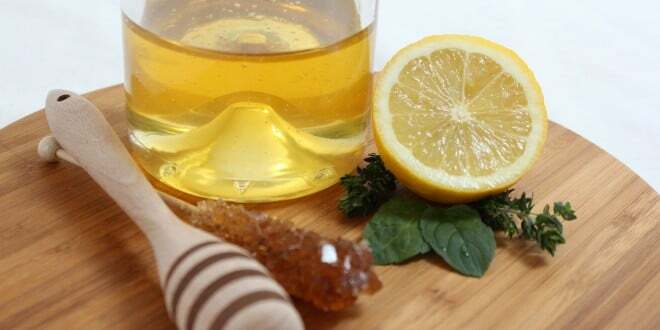 Mix apple cider vinegar and water 1 is to 3 ratio and apply on your face using a cotton swab. • Mix the two greats. 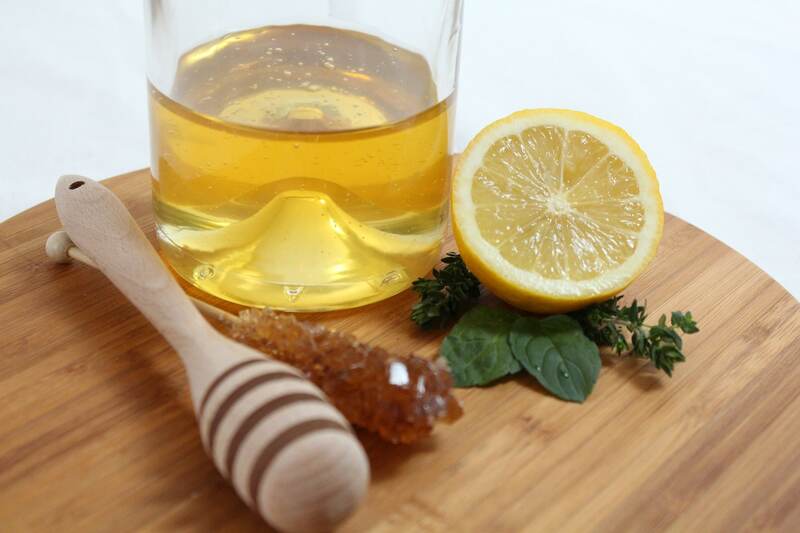 Apple cider vinegar and honey can work magic on your skin. The most important thing to remember is none of these show results the first time. So give it time and do these religiously. Give it a month or two minimum before you will see results and commit to these even if your acne scars are gone. I wish you smooth and spotless skin. We all deserve it!